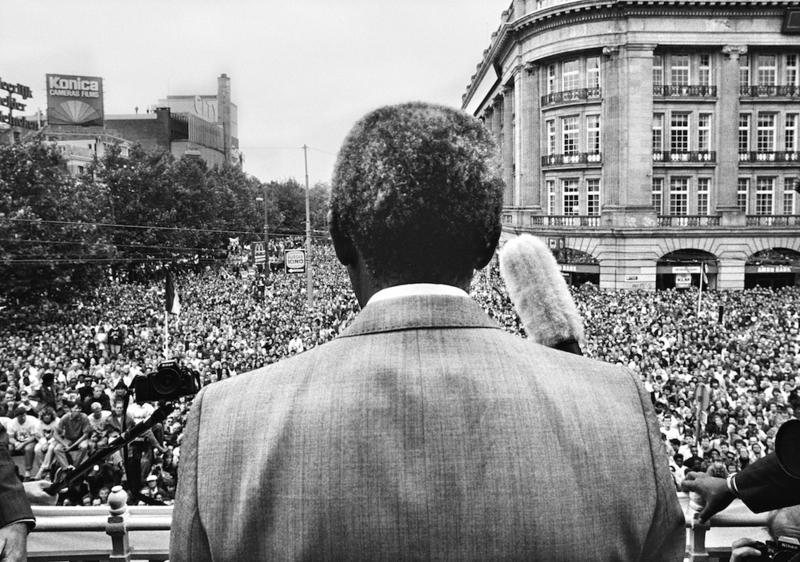 The Netherlands’ ‘disturbing and striking’ colonial history in South Africa is the centre of an new exhibition covering 400 years of the Dutch South African relationship at the Rijksmuseum in Amsterdam. Julia Corbett has been finding out more. ‘The arrival of the Dutch changed South Africa once and for all,’ says Martine Gosselink, head of the Rijksmuseum’s history department and the exhibition’s producer. The exhibition Good hope. South Africa and the Netherlands from 1600 focuses on images and artefacts linked to the fraught history between the Netherlands and South Africa throughout their 400 years relationship. The items on display include documentation of the first exchanges between Cape of Good Hope residents and Dutch settlers up to the anti-apartheid protests of the 1980s and beyond. Museum visitors travel through the centuries in 10 exhibition rooms, with portraits, paintings, scripts, clothes and household items showcasing the influence the Dutch had on everyday South African life. The exhibition includes an interactive archive of the work of Dutch soldier and iconic 18th century explorer Robert Jacob Gordon, who traced the landscape and native animals of South Africa in the 1700s. Curator Duncan Bull, who has worked at the Rijksmuseum for over 15 years and grew up Cape Town said: ‘It is very exciting now to know people will be able to go online and see his drawings from hundreds of years ago. It was a difficult task to illustrate an aspect of the Dutch colonial history described by Dutch writer Adrian van Dis as ‘both painful and striking, but more especially disturbing and recognisable’. 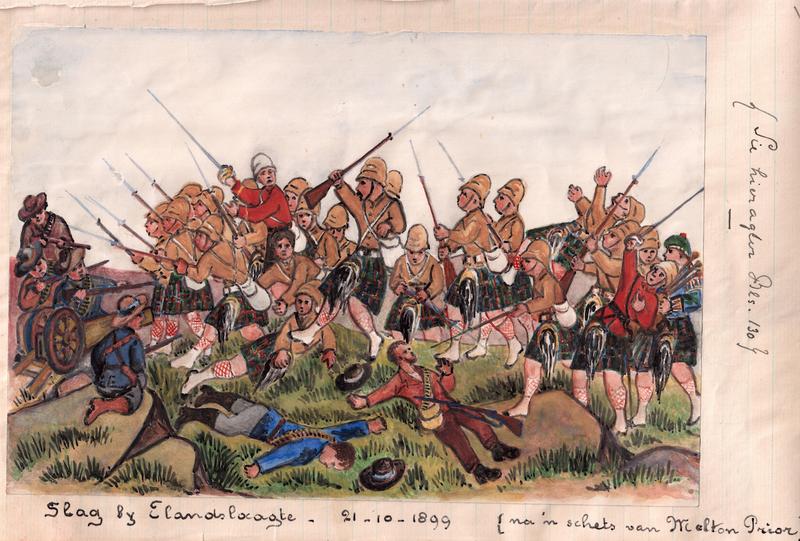 The increasing complexity of the Dutch and South African relationship becomes clearer as the exhibition looks into both the Boer War in the early 20th century and the introduction of segregation through apartheid. A room depicting the signs used during the unjust and violent apartheid system presented the ‘daily humiliation of an openly racist society’ and acknowledges the difficult job the museum had in showing and representing the stories of different members of the segregated society. South African Johan de Villiers has been living in the Netherlands for nine years and is one of a group of people providing visitors a personal insight into the country’s history through guided tours. 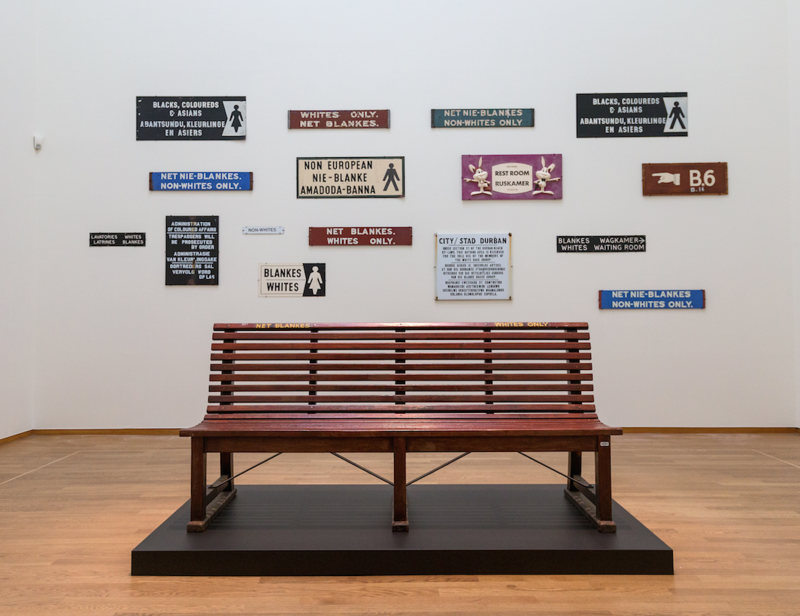 The segregation of a complete society is exhibited in sculptures, photos and posters as well as the fierce anti-apartheid campaigns in the Netherlands carried out by groups such as RaRa who became household names with the Netherlands during the latter half of the 20th century.